The end of the year always brings about feelings of reflection and hope. When I first started this series I would try to do predictions but I found that I was just creating a game that I was certain to lose then being annoyed that I was losing at the prediction game I invented. Instead I’ll just spend some time reflecting which should probably go into a blog post of its own but oh well. 2018 was my first full year as a software engineer!! I graduated with my Computer Science degree from Regis University!! I attended Denver Startup Week! I helped hire 3 more engineers, doubling our engineering team size!! I had an overwhelming year of successes that I am just now realizing and it is, understandably, overwhelming!! You would think a year of successes would be easy, but a large part of me fears success because success sets expectations higher. Yeah I’m a software engineer, but can I continue to be a good one? Can I show that my degree is worth something? How do I help my team continue to grow and excel and grow? Success sets up expectations for success. This is true for personal success as well as for companies, industries, areas, organizations, etc. I’m just gonna take a moment to enjoy my current successes and reflect on lessons learned before planning my future successes. I hope you can do the same. Since I used Christmas Eve as an excuse to postpone Colorado Tech Weekly, I’m gonna do the same thing for New Years Eve! Have a great week! See ya next year! THERE ARE NO TECH EVENTS THIS WEEK! As I look at my headline for this week, I think that could be one really great subject. I wonder how many code school students were able to have an easier time jumping into an open source project and how much growth that allowed for both the students and the projects. As a computer science student myself, I’ve always found the process of contributing to open source projects intimidating which is why I should probably participate in more things like Hacktober. But this isn’t what this post is about! This week we have a cornucopia of news about the Colorado tech community despite the holiday that causes us to use words like “cornucopia”. We have 2 new entries into the code school space with one in Greeley and one in Denver. 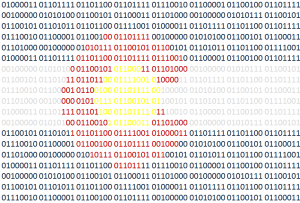 The growth of the Denver and greater Colorado tech community continues at a rocketing pace. 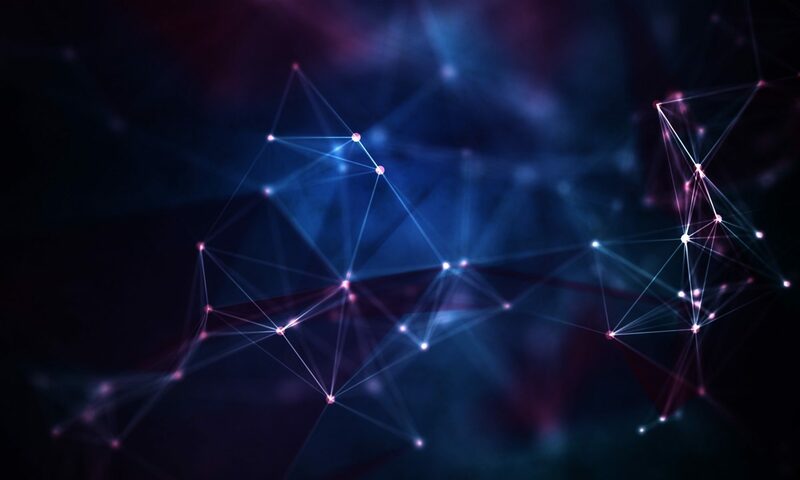 And we have not one, but two open source meetups coming up on the front range! I hope you had a great Thanksgiving. Have a great week! The hardest thing that programmers have to do is name things. I’m learning that the business world is not immune to this issue either. I highlighted the story about WorldPay/Vantiv/Mercury Pay cuz I’ve been able to use Vantiv’s info for my day job work and it points out the issue with names. When you’re moving fast and growing and acquiring and being acquired, how much time should you spend renaming and rebranding to make work easier? There seems to be an artificial permanence to the names of things. It’s frustrating in a different kind of way. I’m not sure what to do about it or if anything should be done. 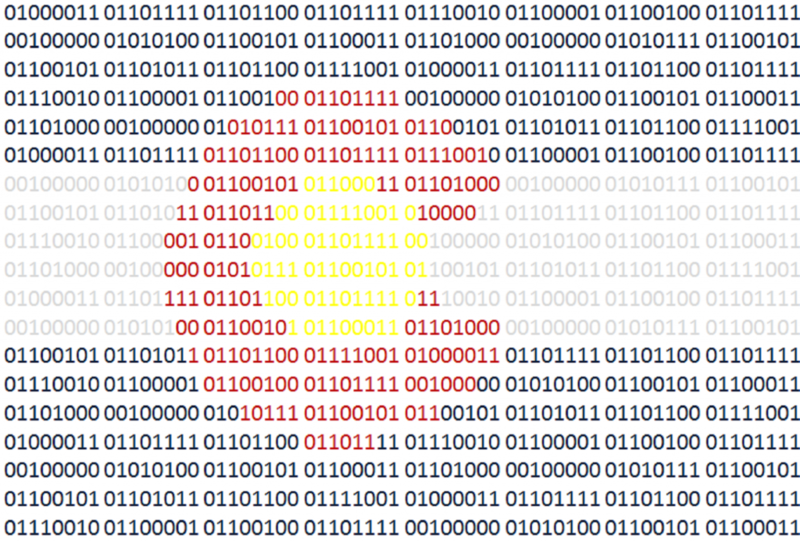 I’ll be at the Go Code Colorado Kickoff on Wednesday. I’m not participating in the challenge, but I really like the people who run and mentor the chalenge.